What constitutes low testosterone varies from patient to patient, as do the symptoms of low testosterone. 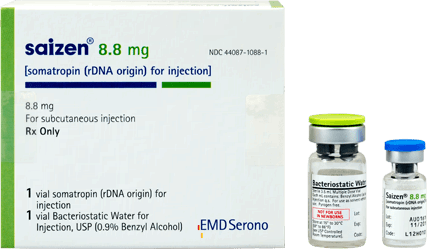 Testosterone replacement therapy for adult males, is designed to provide you with the minimal dosage of testosterone that will be sufficient to restore the testosterone level in your blood to normal levels. Testosterone replacement therapy is used to treat patients with hypogonadism, more commonly known as low testosterone (Low T). 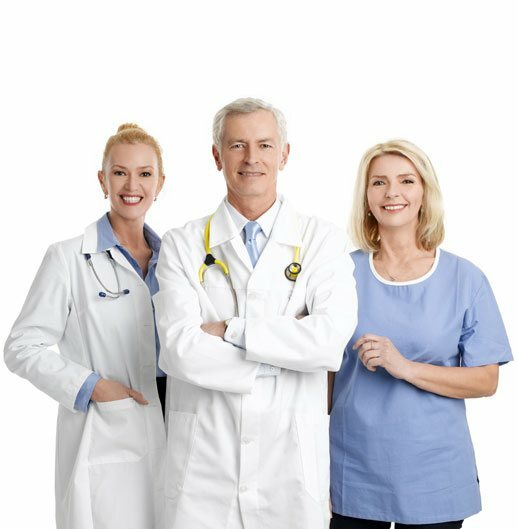 Testosterone replacement therapy can be used for men or women, but it is primarily used to treat men with low testosterone. 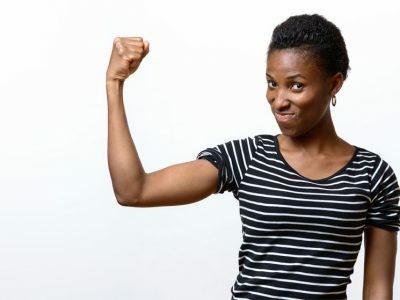 Testosterone replacement therapy can be used for men or women, but it is primarily used to treat men with low testosterone. Just because you are experiencing any, or all, of the signs and symptoms listed above, does not necessarily mean that you have low testosterone. Many of these symptoms can be caused by various other conditions or issues such as: obesity, obstructive sleep apnea, thyroid issues, diabetes, clinical depression, and/or the side effects of certain medications. The only way to determine if you have low testosterone is to have your blood tested. Low testosterone could be caused by the natural decline of testosterone that occurs in men as they age. 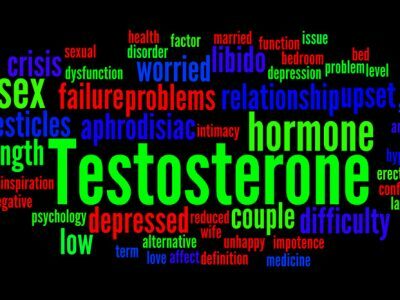 In some men this natural decline of testosterone is well-tolerated, while in others, it results in the symptoms of low testosterone. 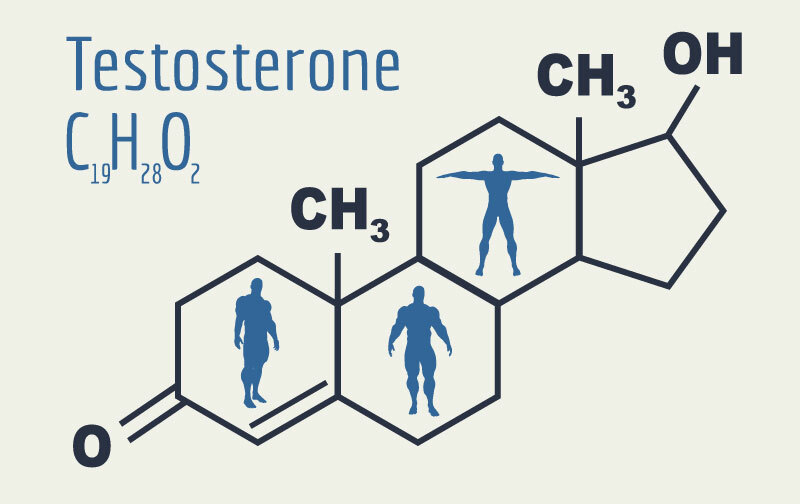 How Is the Dosage of Testosterone Replacement Therapy Determined? Your dosage of testosterone replacement therapy can only be determined after you have received a diagnosis of low testosterone. Low testosterone is determined by a simple blood test. The normal range is 300 ng/dL to 1,000 ng/dL. However, what is normal for one man, can be low for another. This is why testosterone replacement therapy is prescribed on a very individualized basis. 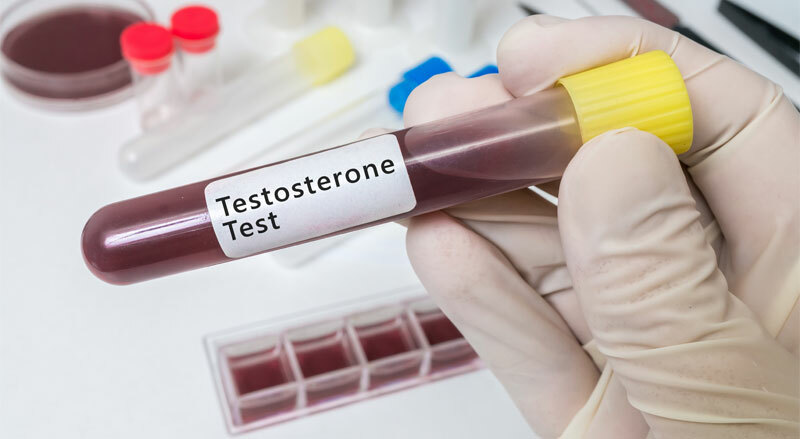 Testosterone levels do fluctuate throughout the day — they are highest in the morning, so your doctor will probably want to do the blood test in the morning. 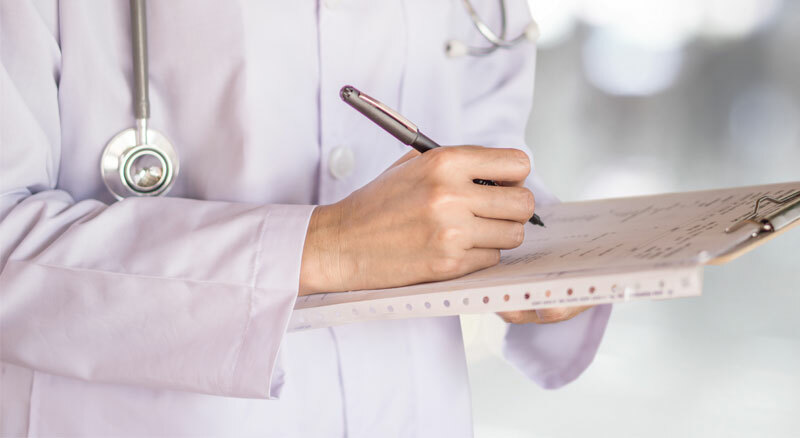 If your levels of bio-available testosterone are determined to be low for your weight and age, and if an evaluation of your presenting symptoms warrants it, you will be prescribed with a dosage of testosterone therapy. 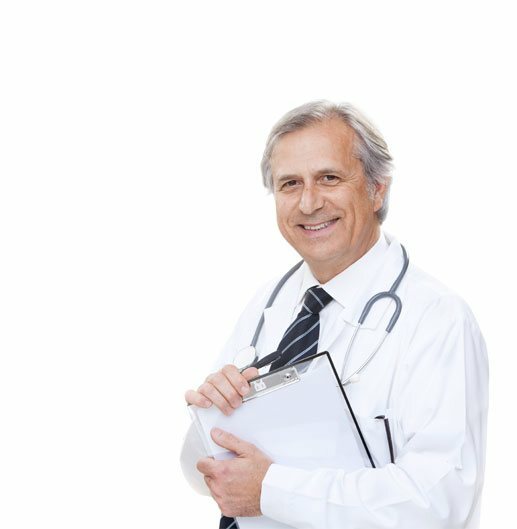 The goal of testosterone replacement therapy for adult males, is to prescribe you with the minimal dosage of testosterone that will be sufficient to restore the testosterone level in your blood to normal levels. 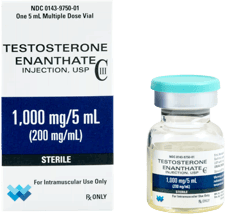 Dosages of testosterone replacement therapy are titrated, which means that your doctor will start your testosterone replacement at the lowest effective dose. 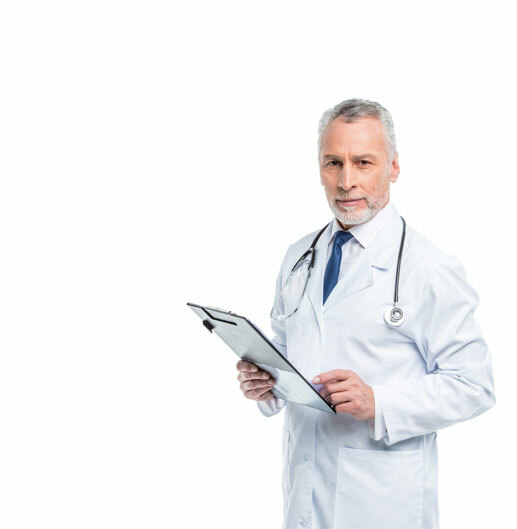 Once treatment is underway, your doctor will closely monitor your symptoms and your testosterone levels, and may need to adjust your dose accordingly. 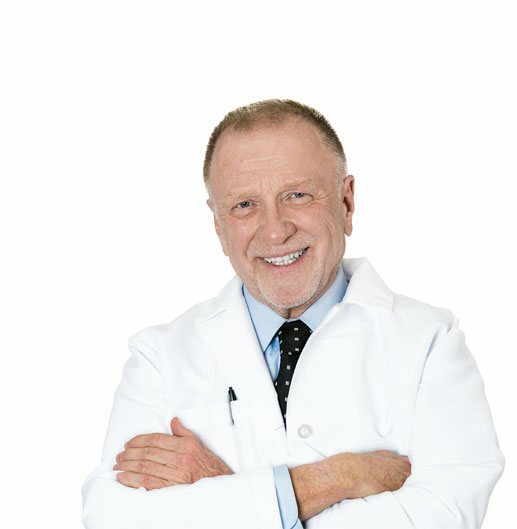 How is Testosterone Replacement Therapy Given? 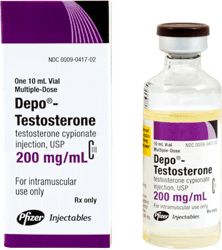 Generally speaking, most prescribers of testosterone therapy agree that testosterone injections are the safest and most effective way to give testosterone therapy. 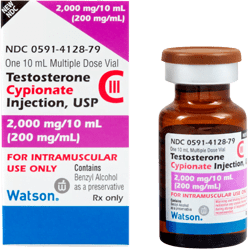 Testosterone injections are given into muscles. 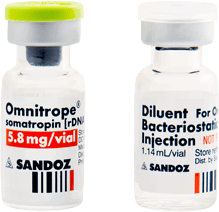 Testosterone therapy given as intramuscular injections is more easily and rapidly absorbed into the blood stream. Testosterone injections are usually given once every 2 to 4 weeks. 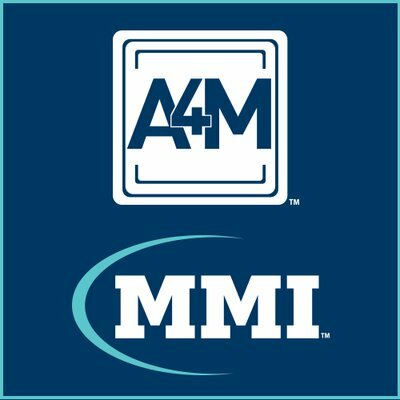 Testosterone injections will be given by your healthcare provider, or you will be taught how to self-administer them at home. The total length of time you will have to be on testosterone injections will be determined by your individual symptoms and diagnosis. 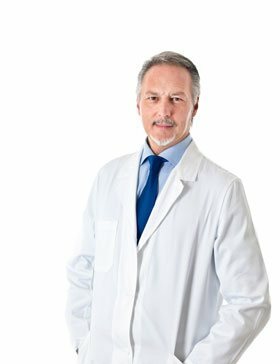 Do I Need a Prescription for Testosterone Replacement Therapy? Yes. 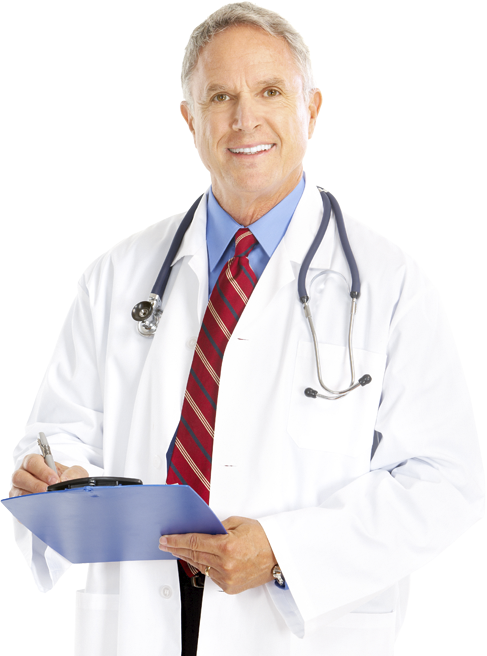 The only way to legally obtain any kind of testosterone replacement therapy is with a doctor’s prescription. Testosterone is a controlled substance, and cannot be purchased without a prescription. There is no such thing as “non-prescription,” or “over-the-counter” (OTC) testosterone. Any product claiming to be testosterone, or contain testosterone that you can purchase online, or anywhere else, without a doctor’s prescription, is either an ineffective nutritional or amino acid supplement, that does not actually contain any testosterone, or worse yet, is an illegal, unregulated form of testosterone sold on the by black market. In the first case you are probably wasting your time and money, in the second you could be putting your health, or even your life, at risk. 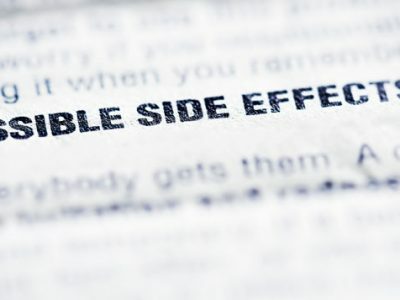 Are there risks in taking testosterone replacement? Stimulate the growth of existing prostate cancer. 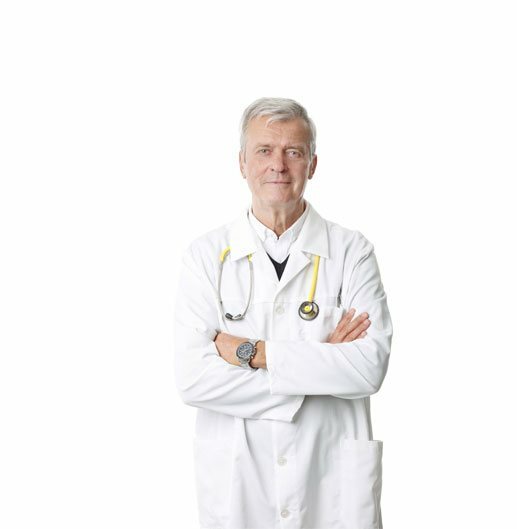 Is There Anyone Who Should Not Have Testosterone Replacement Therapy? Testosterone replacement therapy should not be used by woman who are pregnant or may become pregnant. 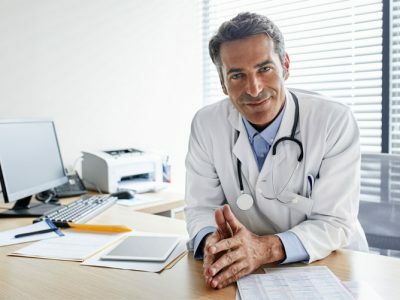 You should not receive testosterone replacement therapy if you have been diagnosed with prostate cancer, male breast cancer, a serious heart condition, or severe liver or kidney disease. Take a blood thinner (warfarin, Coumadin, Jantoven). Are There Ways to Naturally Boost Testosterone? These above lifestyle changes may help but, can only be expected to raise low testosterone levels a limited degree. Testosterone replacement remains as the staple treatment option for correcting low testosterone levels. Informed medical advice remains paramount in you, being proactive & taking control of your health & well being.